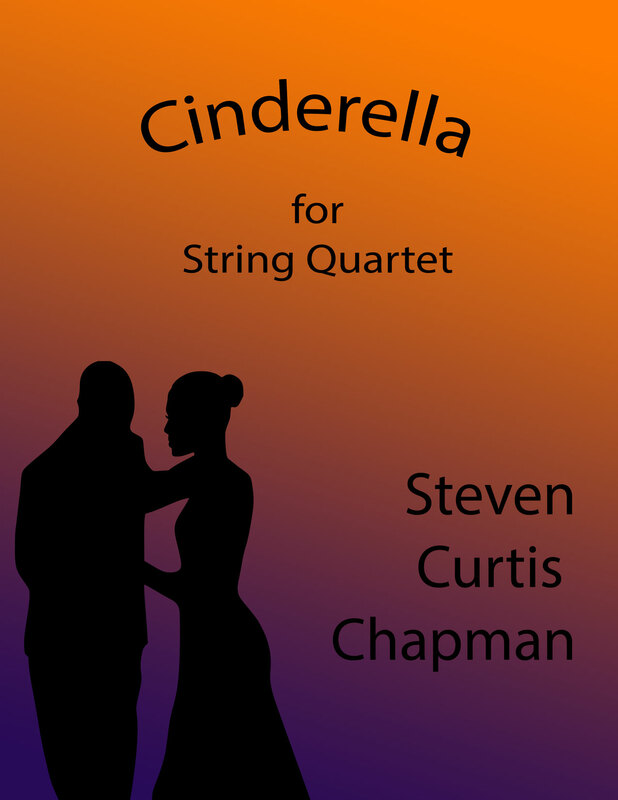 I have a new string quartet arrangement of Steven Curtis Chapman’s Cinderella. The viola tugs at the heart strings with the opening melody. By the end of the arrangement all of the parts have had a chance to play melody. It is available for immediate download here. This entry was posted in sheet music, string quartet and tagged Cinderella, romance, sheet music, Steven Curtis Chapman, string quartet. Bookmark the permalink.